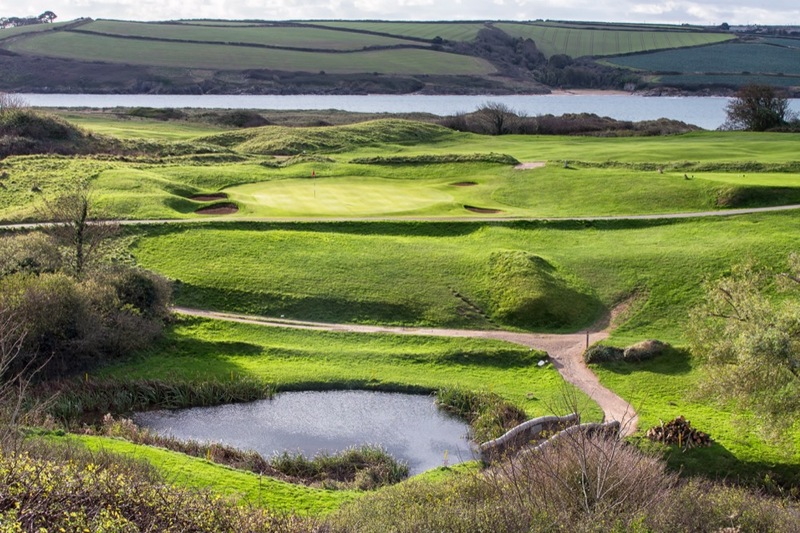 The Church Course at St. Enodoc Golf Club in Cornwall England is another Tom Doak favorite (an architect whose opinion we respect). 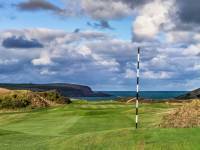 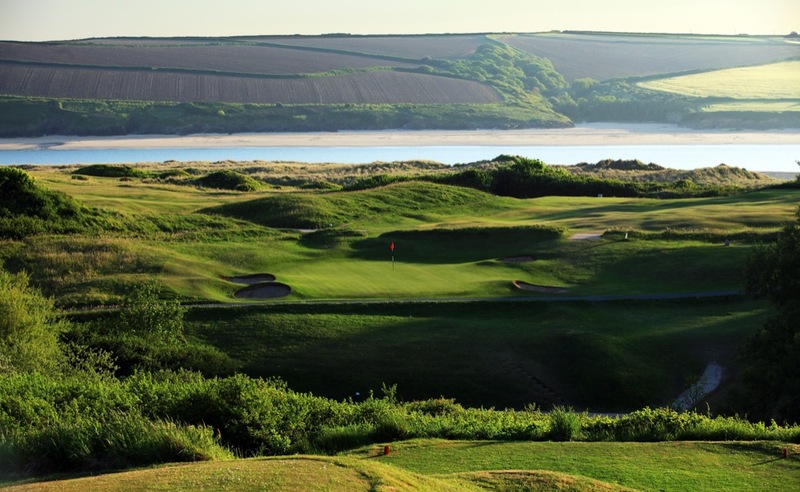 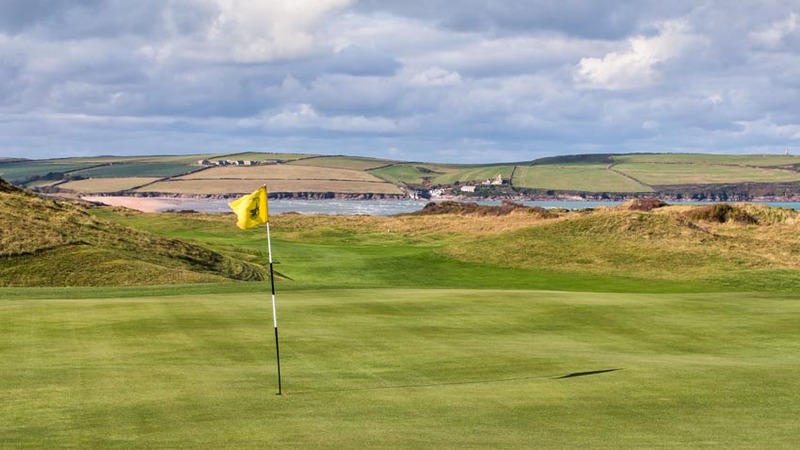 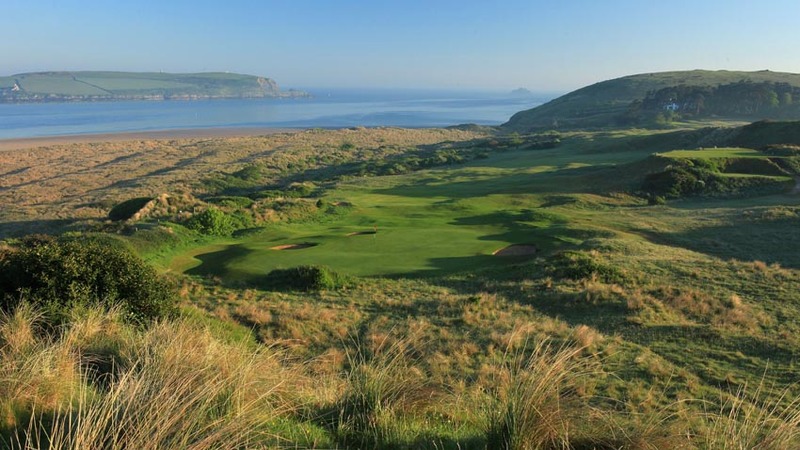 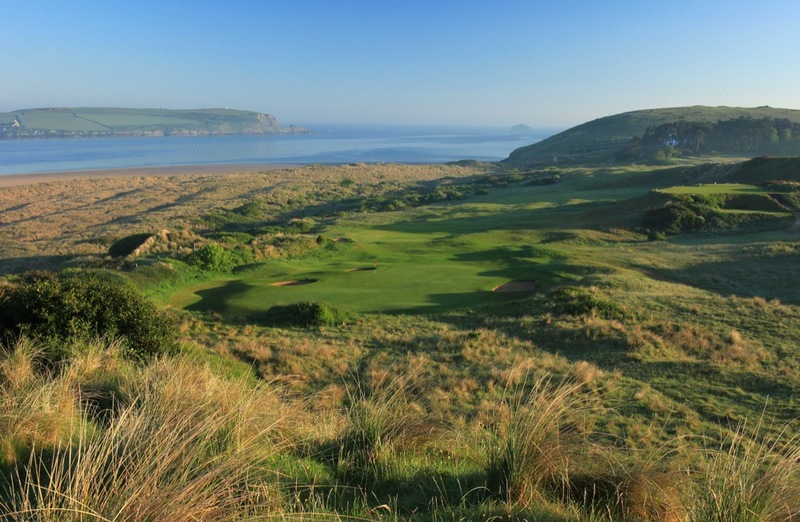 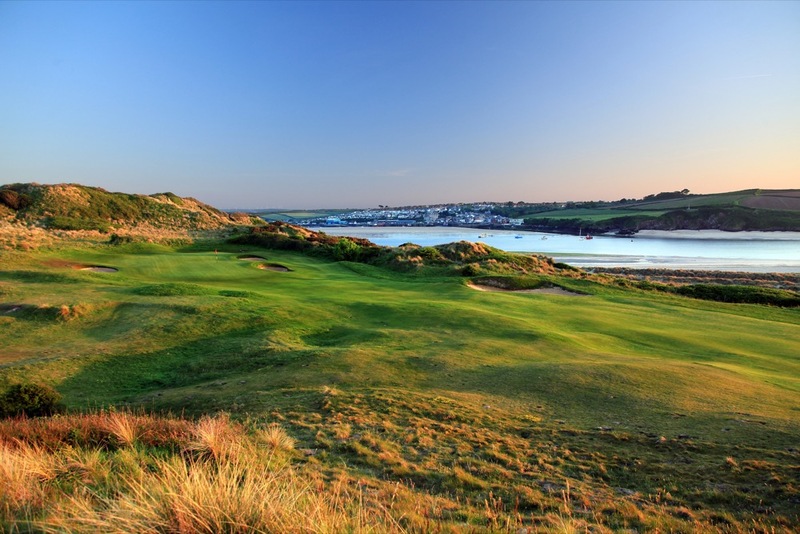 St. Enodoc Golf Club is located on the rugged but much-loved coast of north Cornwall. 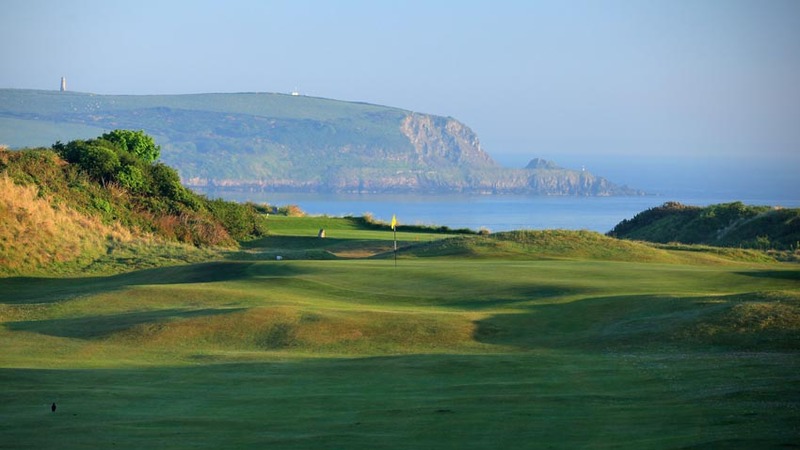 At St. Enodoc Golf Club you will find a landscape of huge sandhills, one of which, called the “Himalayas,” was called by the great Bernard Darwin “the highest sandhill, to the best of my belief, I have ever seen on a golf course.” The links at St. Enodoc Golf Club is so old-fashioned, with tiny, hidden pot bunkers, rolling and undulating fairways, blind shots, and the requisite firm and fast greens. 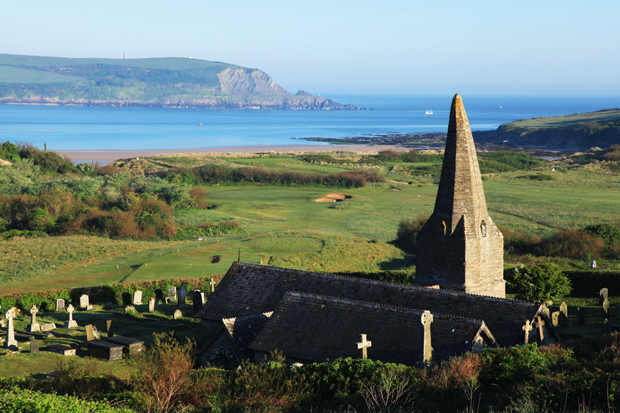 St. Enodoc Golf Club is also home to one of our favorite steeples in England and all of the UK, the ancient steeple of the old St. Enodoc church, after which the St. Enodoc Golf Club Church course is named. 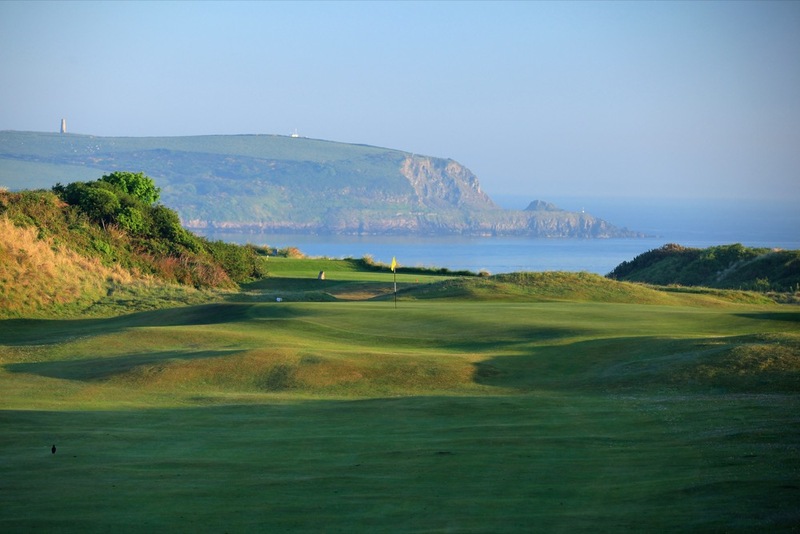 St. Enodoc Golf Club has a second course as well and it is a lot of fun! 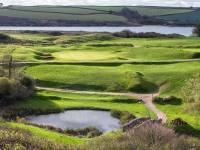 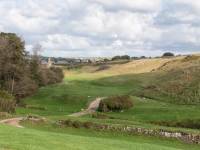 Called the Holywell Course, St. Enodoc named this course after the “holy well” located by the 12th green. 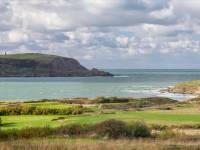 It is said that the actual St. Enodoc might have baptized his converts in this very well! 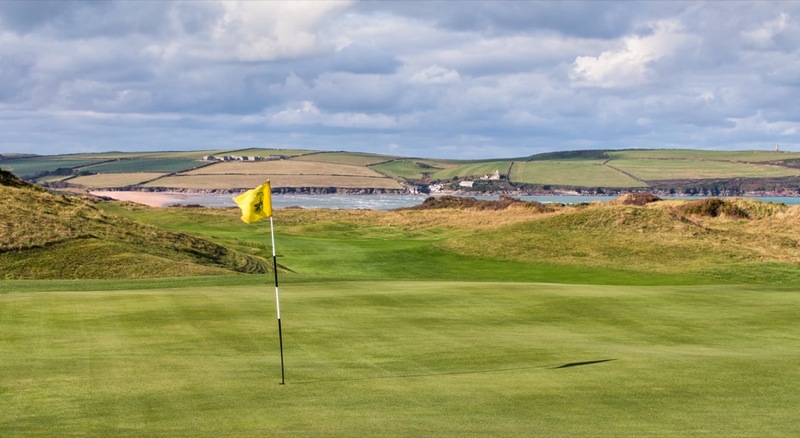 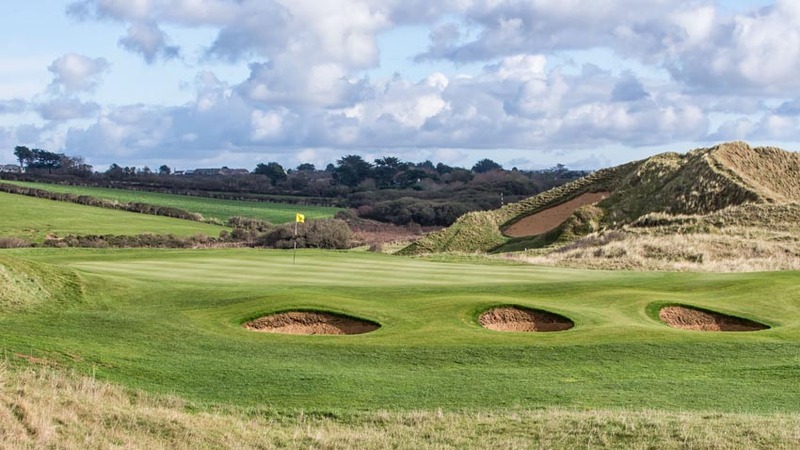 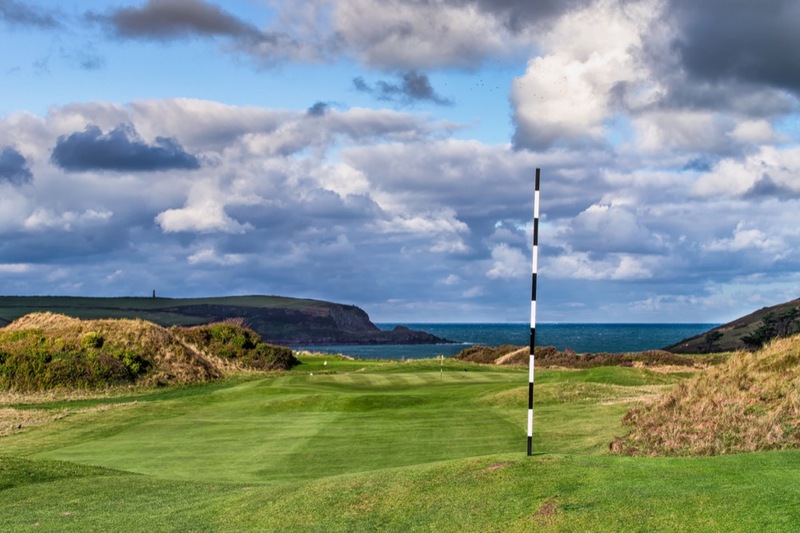 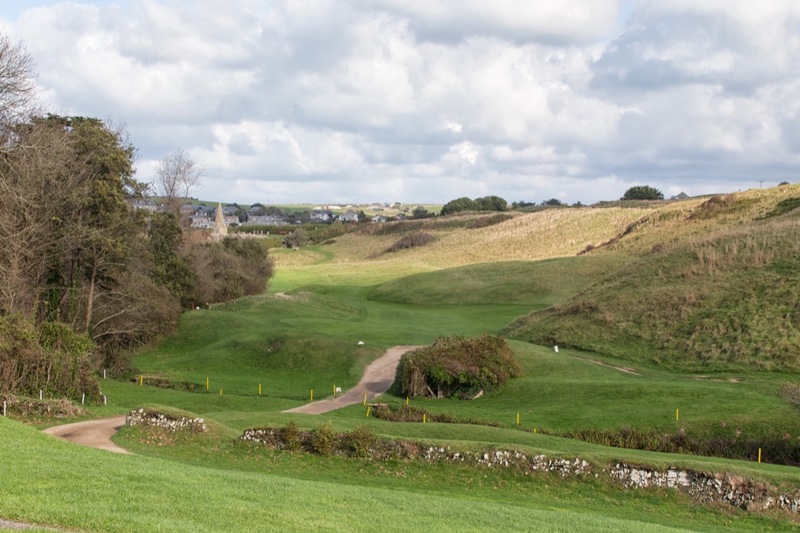 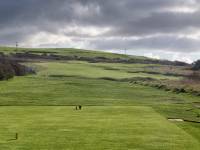 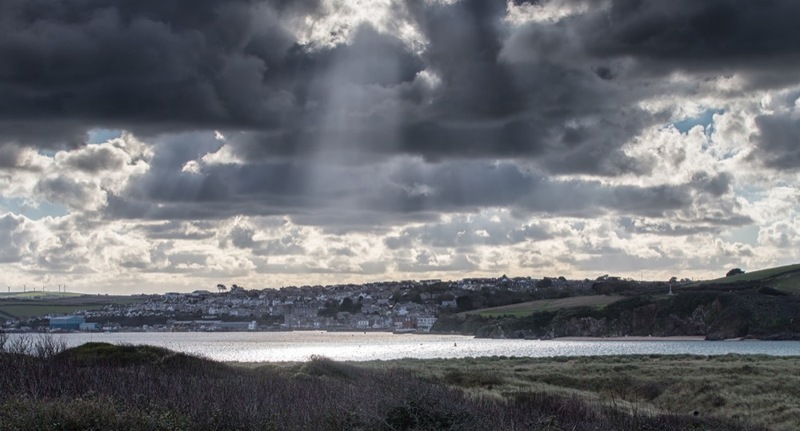 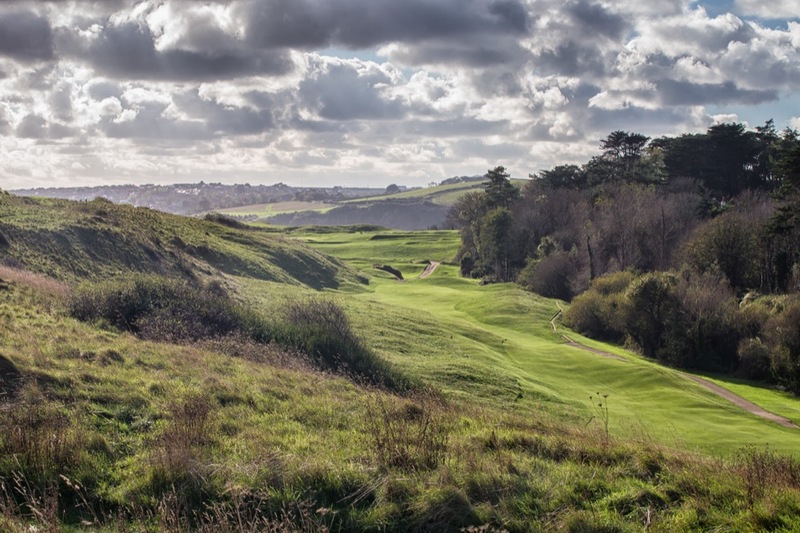 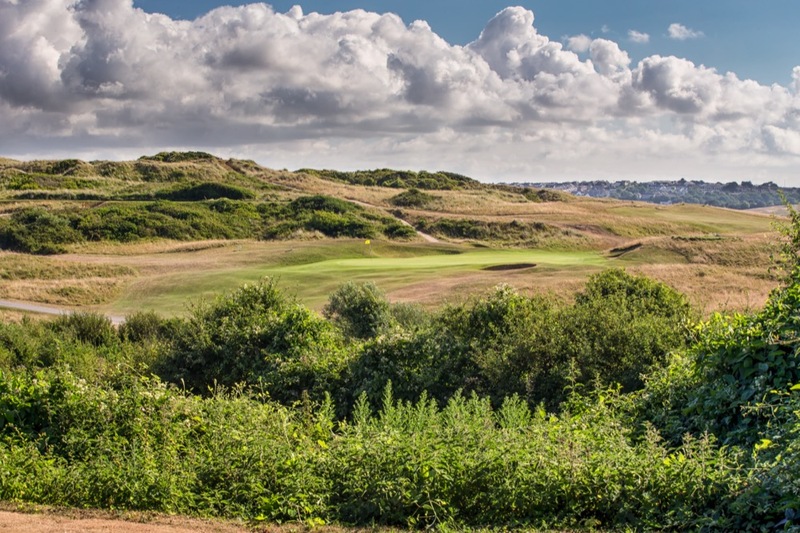 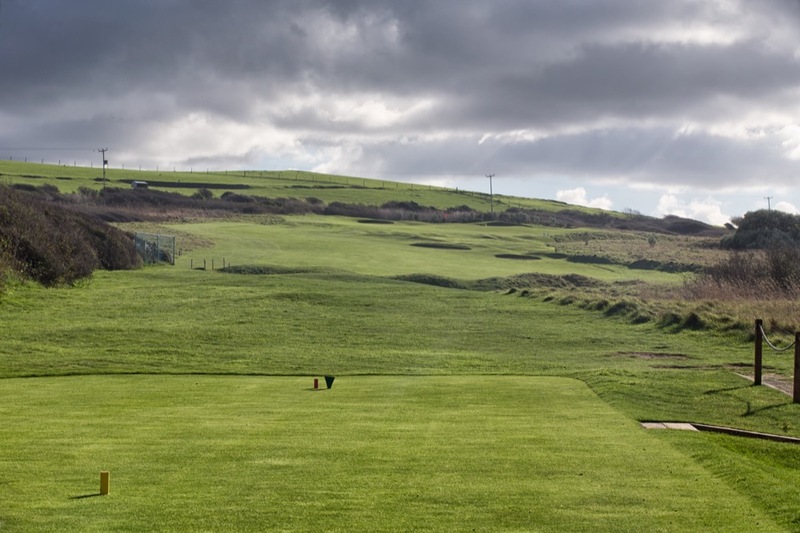 You will be converted on your visit to St. Enodoc Golf Club in Cornwall England, because when you return home you will want to evangelize about it to the masses (or at least your fellow club members!). 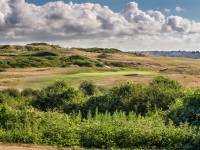 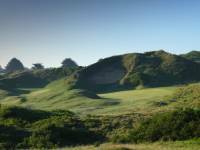 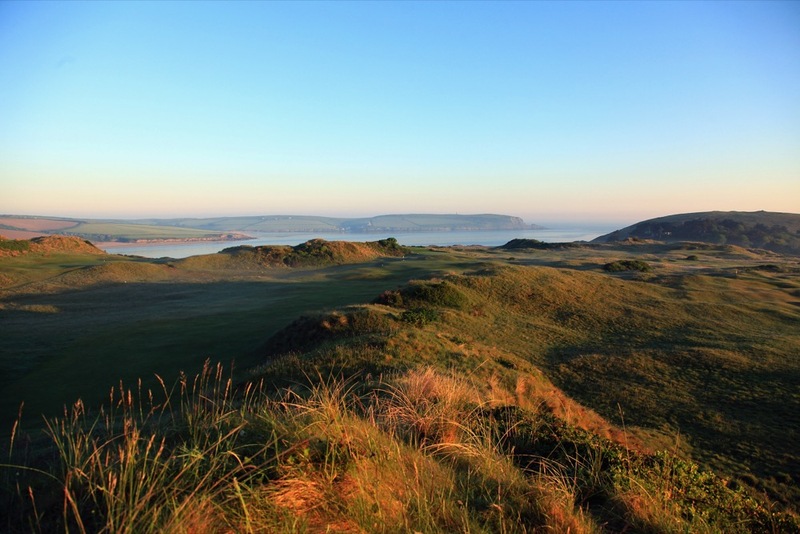 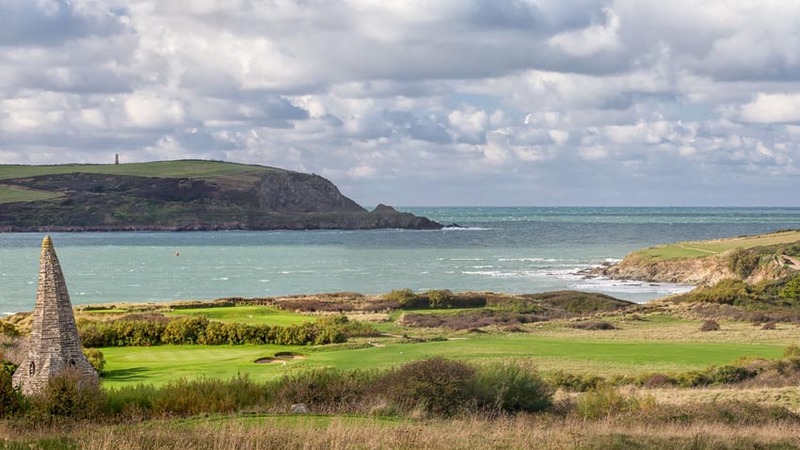 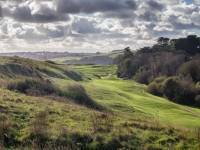 It can be cliche to say that a golf course can’t be missed but here at St. Enodoc Golf Club, there is simply no way you can skip it if you visit this scenic part of England! 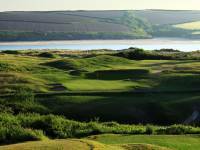 "The professionalism of your organization just added to the experience!"